As a start-up, the first crucial and pivotal decision to take would to choose the programming language for the development of your particular project. Before choosing one or nodding to the language that you have been using so far. What is the best option for your team? What will be easy to learn for your developer’s? What is going to work well in the context? Is cross-platform ability of any help? What is the number of tools that can be used with the programming languages that you are considering? How are general aspects and security going to work in the scenario of a particular language? Despite all, time is the biggest constraint in this world that will make you feel to complete a project with 100 per cent productivity and reliability that can add value to any business. This is making developers to change their direction to the tool that can help them to prototype at a pater rate – Python. Why Are Developers Bending Towards Python? Python is a programming language that is offering so much to a developer such as attributes and various features than any other platform. 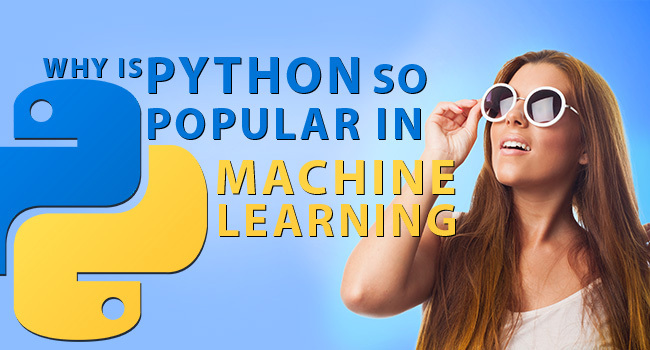 With the high level, object-oriented language and dynamic semantics, python have managed to grab a lot more attention than predicted. It is used to develop application at a faster rate with dynamic typing and binding along with built-in data structures. 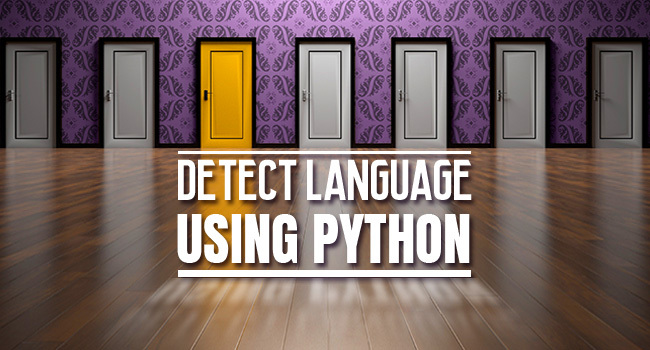 Not only this, if you are looking for a scripting language or glue to connect existing components then Python is the best option. The best thing is that it will reduce the cost of maintenance of a project due to its syntax that can be learned and managed easily with the readability factor on top. In addition to this, python is among those programming languages that are promoting program modularity and reusability due to its support of modules and packages. You can even distribute it evenly with the help of interpreters and standard library that are available in the source form or binary digits for all the main platform without any cost. Let us also keep the fact about the market research in mind for a business. Among all the programming languages, every single one won’t be the perfect platform for your clients and projects. You need to understand that the success or failure of a business will depend on the market. Why is Python the language for start-ups? Are you juggling right now with so much to grasp? Well, it is a start-up and it will take some time but don’t let this intimidate you. All the worries are answered with Python. Not only start-ups but the giant platforms like Google, Instagram and Quora also writes their code in Python. It brings so much innovation and versatility to a project that made people fall for it easily. It will take the service to new heights and will help in crossing your milestone by elevating the product and service. There is no doubt that everything is turning to web-based, from social networks to streaming media projects. Big data is the only reason that companies are actually driving a huge amount of data at once. However, it can difficult and complex sometimes to process the data. But Python has it covered in the number of layers and allows developers to deal with such small challenges (for it). This is an essential reason that makes people jump on to python without thinking about anything else. If your start-up is a success only when it will go further. Hence, the main agenda of companies is to make a market reputation and work to maintain it. However, it is essential to see that your business is ready to do so or not. If it can’t handle the growth then it will be difficult to attain the success. Python will help you out with it. Read also : Python is the Industry’s Most Preferred Language. Know Why? This will allow you to win against any obstacle that will come out with the simplicity of the language to make sure that is growing as per your goals. This will mark the year’s long journey for you in the industry without many challenges as it will be covered as soon as it arises. 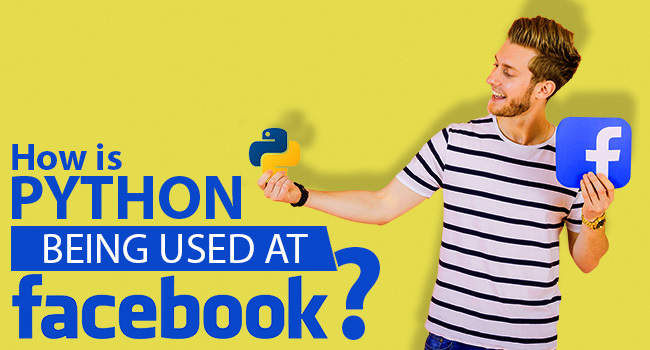 From YouTube to Reddit, everyone is bending towards python which has rapidly increased its popularity among individuals. The developers are giving their support to this ever-growing platform that makes it the top choice for the companies. If you are trying to proof your future and stay here for a long run then it will be better to go for a language that is here to stay for a longer period of time which can be forever. Python holds a lot of respect and value among all the programming languages due to the easy to use and intuitive nature. Developers appreciate the language because of its wide range of inviting qualities that work as the deciding factors for the start-upsthat end up choosing python without regrets. Python has managed to excel in all the points with the trusted web framework. Especially when it comes down to prove itself against challenges with the help of speed, efficiency and quality that can’t be matched with any other language available in the market. So, if you are planning to start-up then you don’t have to think much about the platform to follow.